*Save with Bundle! Spa and Massage Print Bundle is also available. 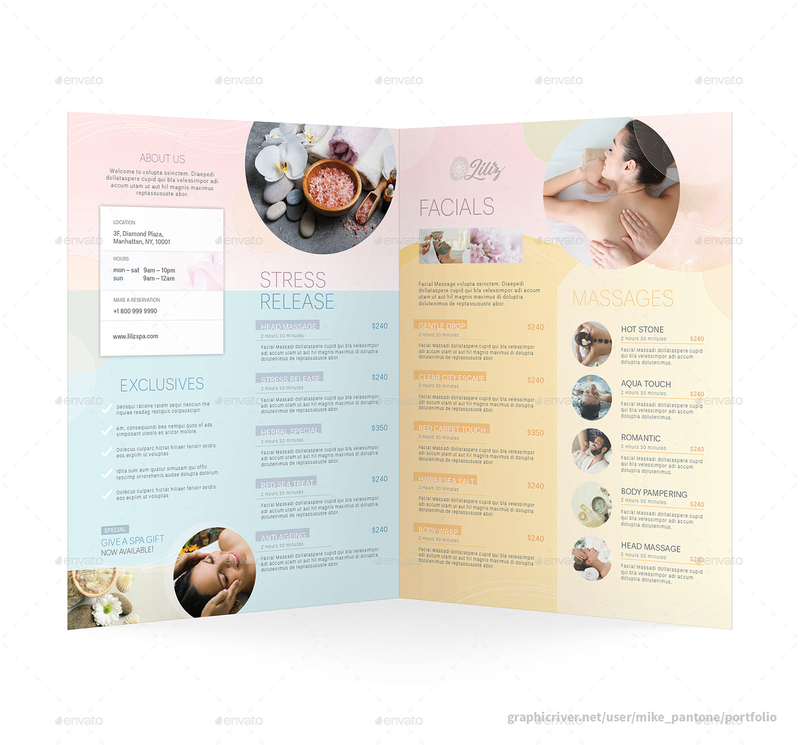 Clean and modern bi-fold brochure for your spa and beauty care, massage center business.